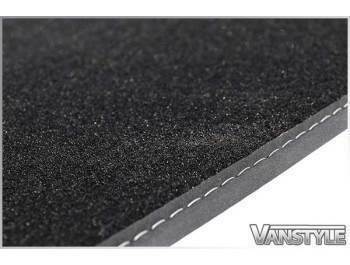 Ford Transit Custom Front Carpet Mats 2015 (65 Reg) onwards. 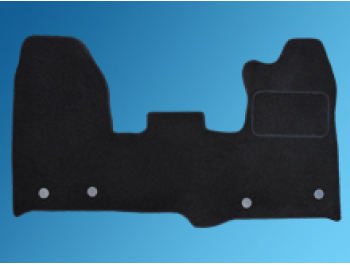 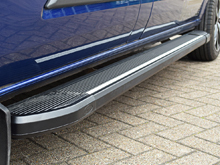 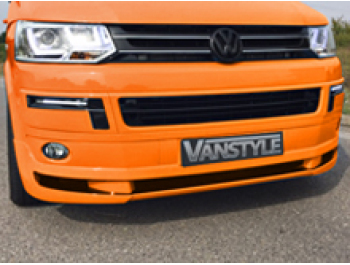 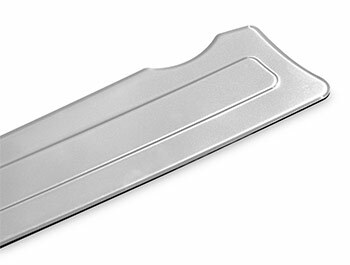 Tailored front mat to suit the Ford Transit Custom 2015 (65 Reg) onwards. 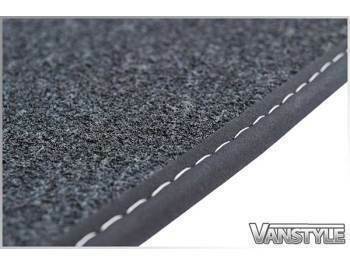 Available in two finishes - 'Comfort Quality Carpet' or 'Luxury Carpet'. 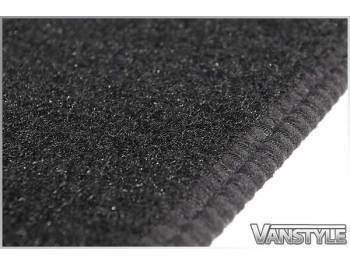 UK manufactured from hardwearing black velour carpet, with taped and stitched edging. 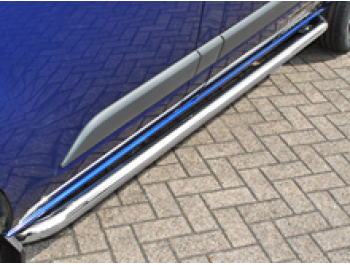 Antislip coating to the underside and a moulded heel pad (comfort quality only) on the drivers side. 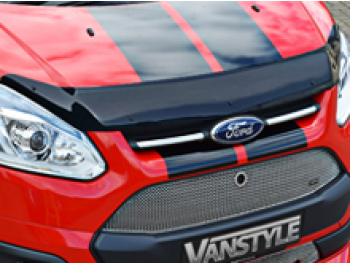 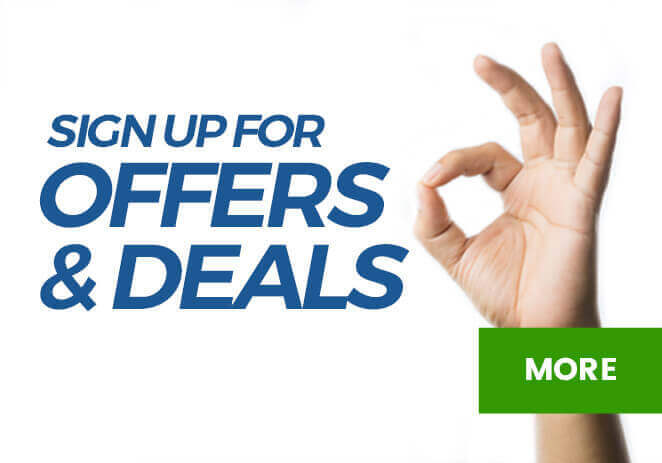 Fits all Ford Transit Custom 2015 (65 Reg) onwards RHD, including the 2018> Facelift Models. 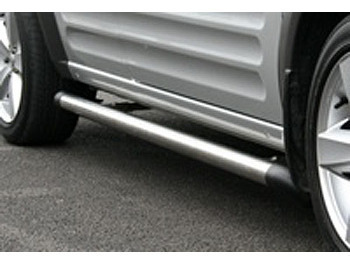 Please select your preferred quality finish from the dropdown menu below. 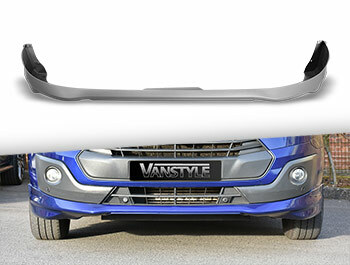 The Ford Transit Custom floor changed fixing style in 2015 (65 Reg); from 2 straight fixing clips to 4 fixing clips with the drivers 2 being offset. 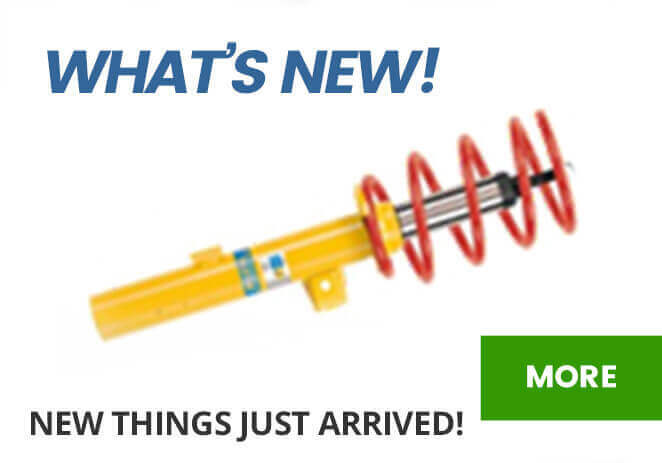 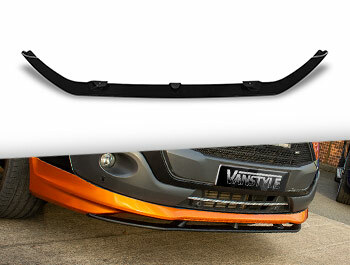 Please check your vehicle for the straight or offset clips before purchasing. 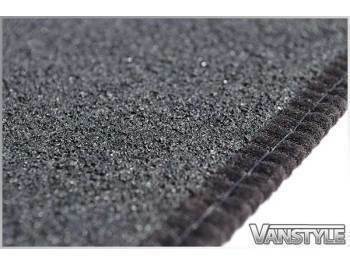 This listing is for the 2015 (65 Reg) onwards offset fixing clip carpet mat. 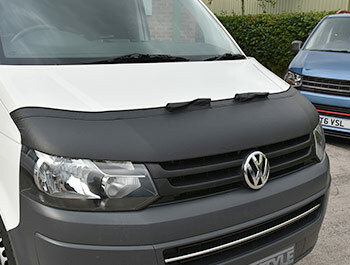 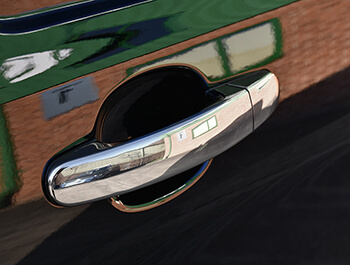 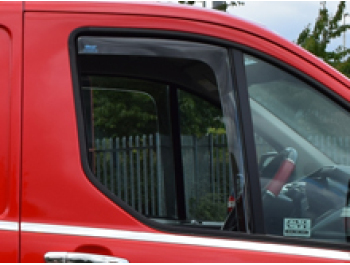 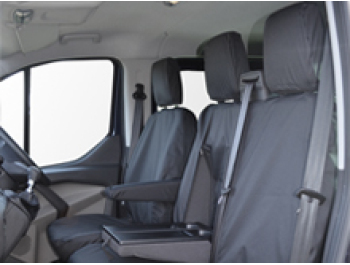 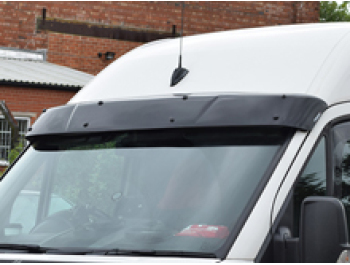 If you are looking for a rear mat for your Transit Custom please follow the links below for Single or Twin sliding door versions.